First, test out the color you think you want! Lighting in stores or online can trick the eye. Make sure the color you’re going with is really the color you want. See your potential color matches outside where they will go in morning, afternoon, and evening light. Stick to a color pallet you like. Neutrals tend to do better for exteriors. 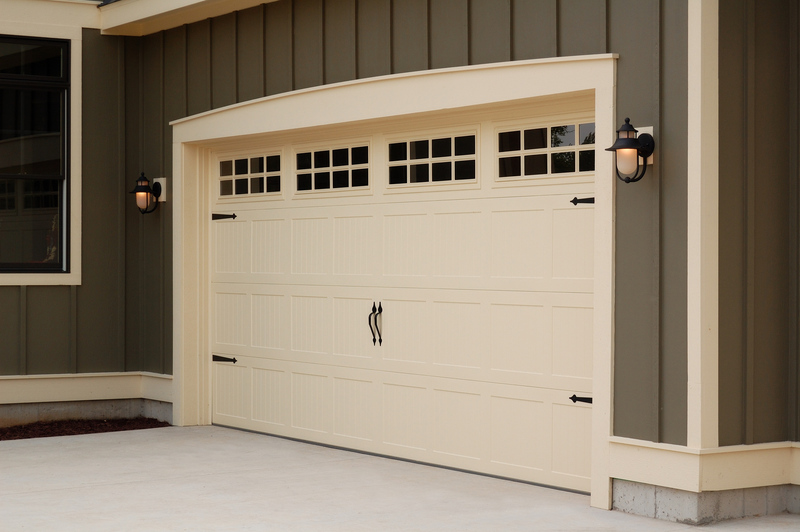 A garage door is large though, so we recommend playing it safe, but don’t be afraid to experiment with color on your other accents. Not only will your color look great for a lifetime, it’ll never go out of style and increase your home’s resale value. Having trouble finding colors that go together? Use this color wheel. Colors opposite each other are pleasing to the eye (it’s science). 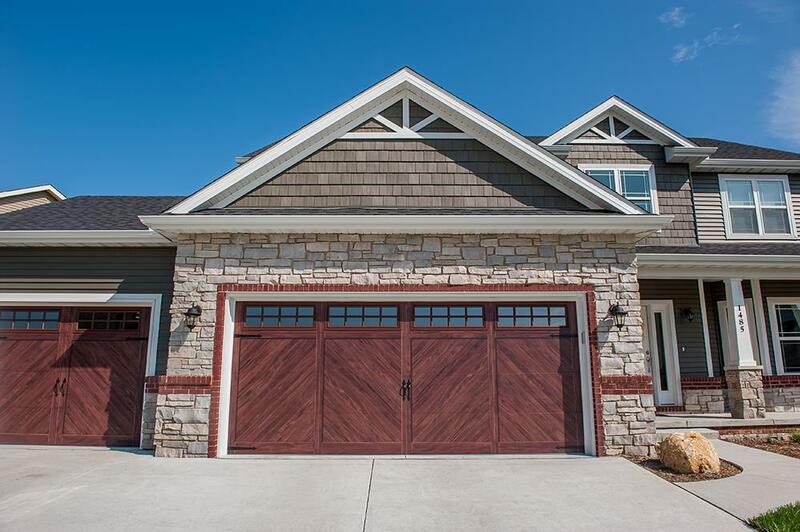 Garage doors have hardware too! This small detail can really pull the house together. Match the metals and styles the best you can with other outdoor hardware, like your door knobs, light fixtures, and even patio furniture if it’s metal. This little detail creates a cohesive exterior (an interior). A small touch can go a long way. After all, it’s the little things, right? 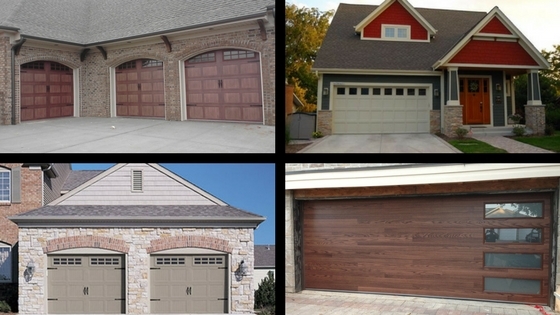 We’ve been doing installing garage doors in the Denver area for years, so if you have any questions or need any suggestions, we’re here for you! Copyright © 2017 Metro Denver Garage Door Service Company. All Rights Reserved.